Looking for options to improve your labeling process? Read our article to determine the best means of labeling for you lab. Looking for a way to differentiate or add branding to glass labware? Talk to us about direct mark printing in color! 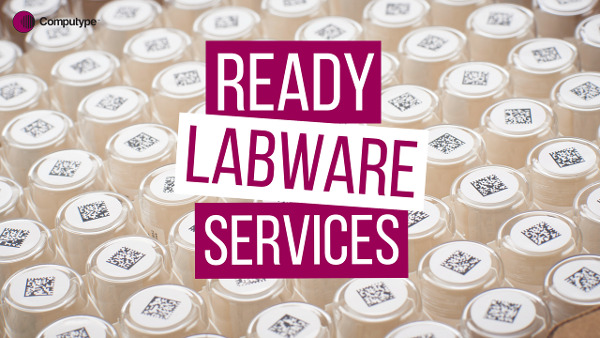 Whitepaper: Is READY Labware Services Right For You?